Scag mowers are commercial lawn mowers that can provide professional lawn maintenance. The mower may fail to crank and ignite for a number of common reasons, ranging from an old spark plug to an air gap problem between the flywheel and magnetic coil in the engine assembly. You can troubleshoot and fix your Scag mower even if you have no previous experience with repairing lawn equipment. No special tools or items are required. 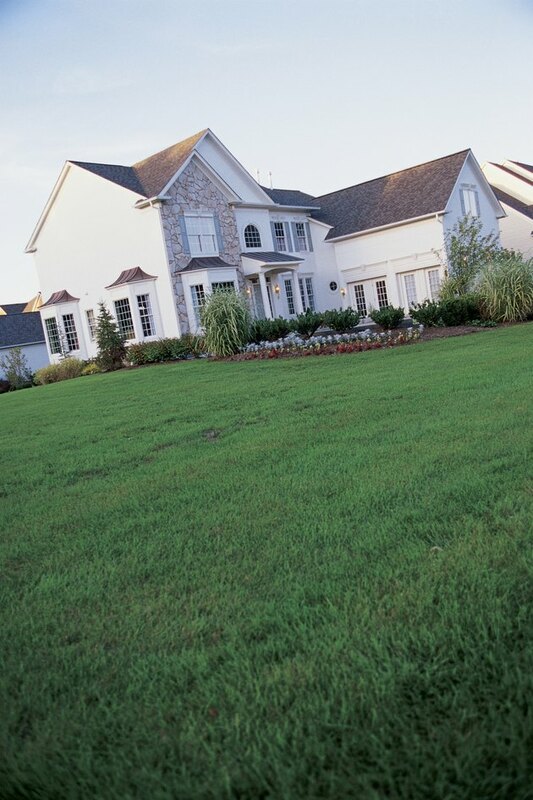 Your Scag mower is effective on large lawns. Check the fuel level of the Scag mower if it refuses to start, and ensure that there is gas in the tank. Open the Scag mower's engine cover if the engine will crank but will not start. Consider replacing your spark plug, which may be worn due to age. Disconnect the plug wire from the spark plug and reconnect the plug wire to the new spark plug you have obtained. Attempt to ignite the Scag mower's engine now that the spark plug has been replaced. Open the mower's engine cover again if the engine still won't ignite. Check the air gap. This is the gap created between the magnetic coil and the flywheel. You may find the magnetic coil by following the spark plug's wire to the rear of the Scag mower's engine assembly. The flywheel sits just behind the coil. Measure the air gap's width to ensure it falls between 0.010 and 0.015 of an inch. A good benchmark for this width is comparing it to the thickness of a business card. Loosen the magnetic coil within the Scag mower's engine assembly by using a wrench if the air gap is outside of the required specification. Apply pressure to the coil to adjust the gap as necessary. Billy Kirk is an experienced professional writer and editor who has written and published articles of varying topics and varying types including news articles, special features and editorials. He has written extensively for regular online publications as well as blogs. Kirk holds a Bachelor of Arts in media production from the University of North Carolina at Chapel Hill.